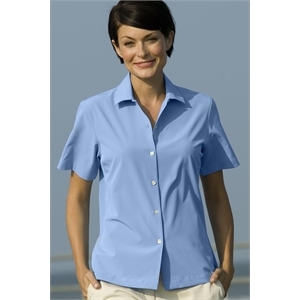 Outfit your business sales team with button down shirts that are perfect for your corporate look. 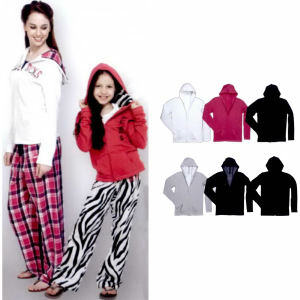 IASpromotes.com’s collection includes easy care, stain repellent styles in an exciting palette of colors that look great all day. Colleagues will be comfortable in any of the numerous fabrics these promotional button down shirts are made of as they carry out their daily activities. Our custom button down shirts are available in both men's and women's styles. IASpromotes.com can help you choose the color and style that fits your image so that your expertly embroidered logo will clearly identify your representatives at marketing events.